We are finishing setup of unique ample 300 sq.m. State-Of-The-Art recording studio equiped with full analogue recording path as well as high resolution digital recording technology. It is conveniently located in Nove Mesto nad Vahom town of Slovakia, in central Europe, just 170 km distance from Vienna International Airport. 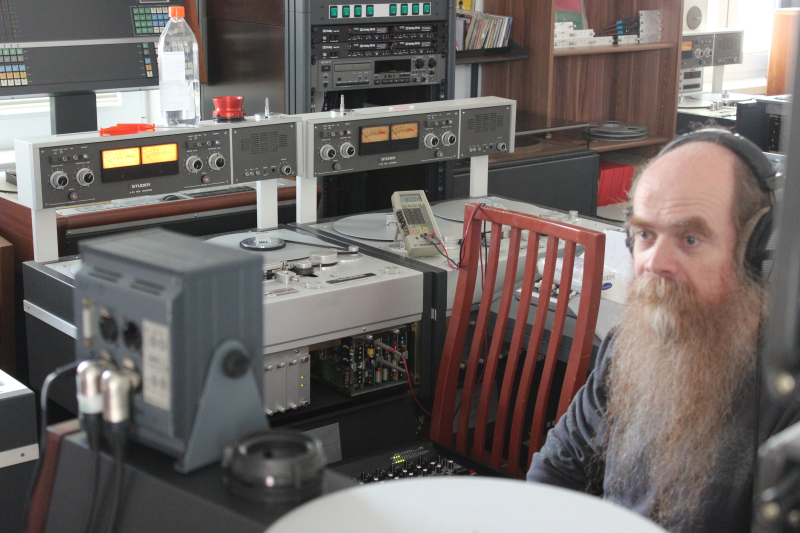 Our coleague, renowned analogue recording engineer, Ladislav Krajcovic will be happy to help you with your music projects. New premises in Nove Mesto nad Vahom has also new space for warehouse, repairs and restoration.